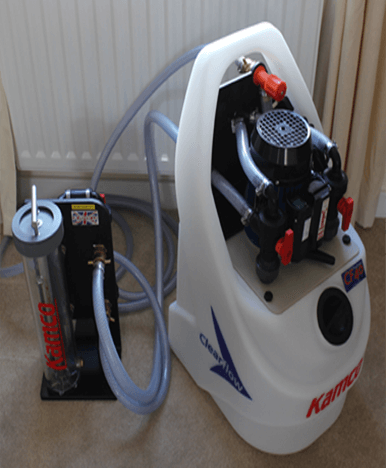 A power flush is a method of cleaning all of the rust and sludge deposits from the central heating system. 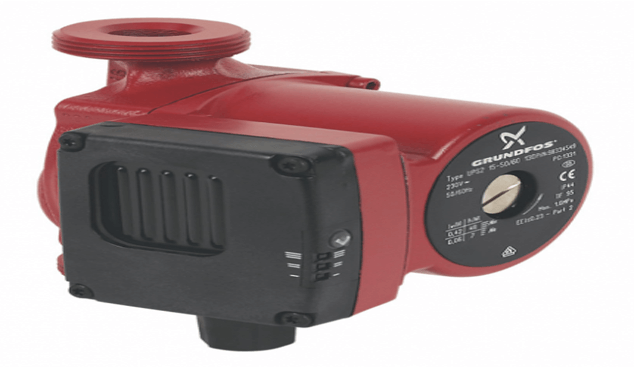 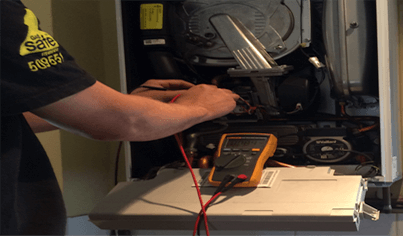 Using special chemicals and flushing machine, this clears blockages and sludge that have built up in the heating system over time. 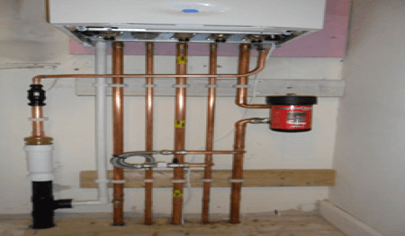 By having a complete power flush to the boiler and radiators it will improve the water flow around the heating system therefore heating your home faster and saving you money on energy bills. 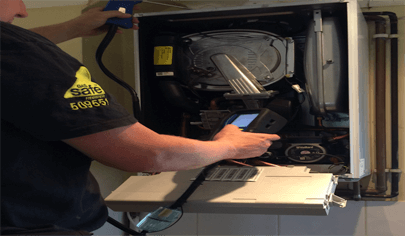 Our heating engineers are fully trained to power flush all different types of heating systems and boilers.